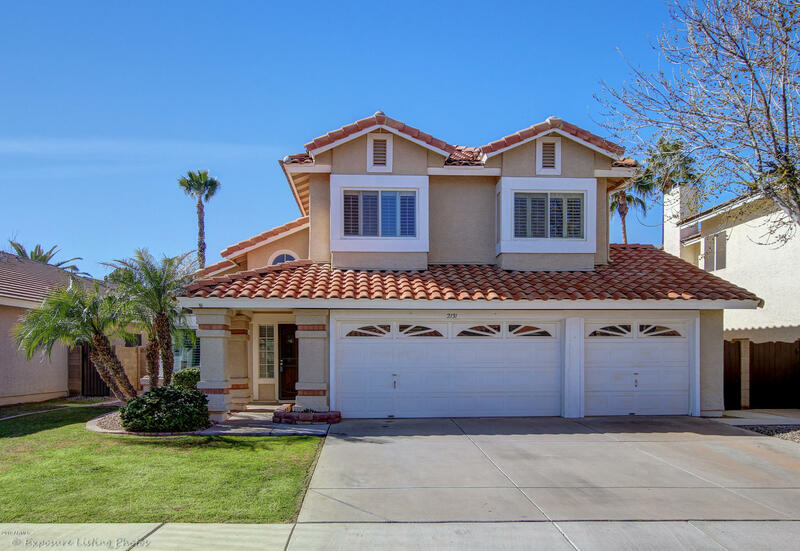 All Spinnaker Bay at Val Vist homes currently listed for sale in Gilbert as of 04/22/2019 are shown below. You can change the search criteria at any time by pressing the 'Change Search' button below. "Come see your New Home on New Bedford! You're going to love this 3 level home in the Spinnaker Bay neighborhood of Val Vista Lakes. The floor plan features 5 bedrooms, 3.5 bathrooms, 3275 square feet and has multiple living and dining spaces. This home checks a LOT of boxes! Pool? Check! Basement? Check! 3-car garage? Granite Countertops? Plantation shutters? Check, check, check! Several upgrades throughout solidify the home as a sound investment including several brand new windows, solar water "